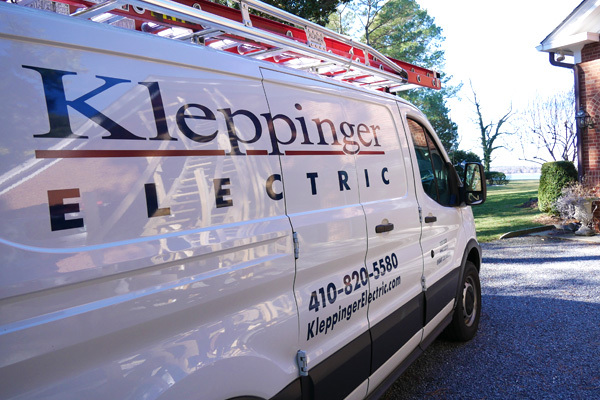 As a small family owned and operated business, at Kleppinger Electric, we strive to be one of the leading electrical contractors in our community. 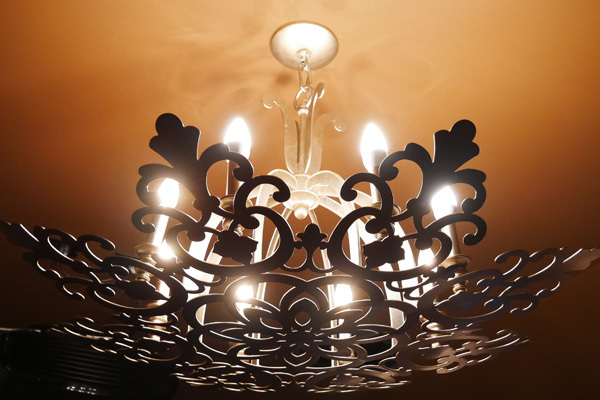 We are committed to delivering exemplary service, and take pride in the quality of workmanship we achieve. Recognizing our dedication to exhibiting these ideals in the service of our community, in 2006, the Talbot County Chamber of Commerce named us small Business of the Year. HAVE AN EMERGENCY? GIVE US A CALL! 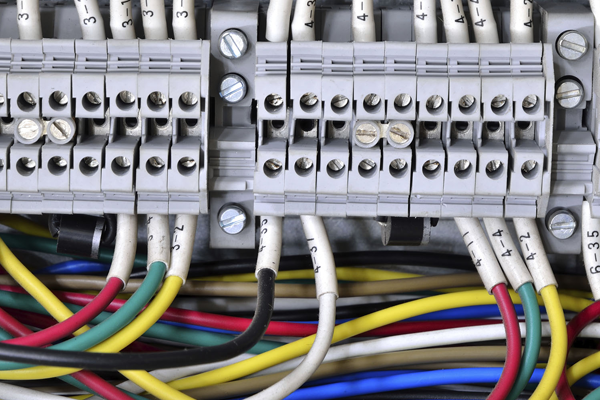 © 2018 Kleppinger Electric Company Inc.